Summer's soup recipes are wonderful but on a warm day what could be lovelier than a bowl of cold soup. These soups make starters for a dinner or lunch, yet are just as comfortable for outdoor eating, picnics, and barbecues. Pop them in a Thermos flask and away you go. The hotter the temperature, the cooler the soup, so add ice cubes or serve in chilled bowls. Not too hot, then serve at room temperature, which also gives the maximum flavor to the soup. Fresh summer peas and garden mint are a match made in heaven; their combination in any recipe is delicious. This pea and mint soup recipe is simple, quick and easy to make and if fresh peas aren't available the pea and mint soup recipes work just as well with frozen peas. This Tomato consomme recipe is not just a clear soup, it is a clear broth bursting with flavors from the sweet, summer tomatoes and herbs. This is not the easiest soup to make, so save it for a special occasion. This leek and potato soup recipe is a classic British staple. The soup is a winter favorite when served warm, and cold, it is perfect for summer. Leek and potato soup is also known as Vichyssoise and is believed to have originated in France, though there are many other claims on where it comes from. Wherever that may be, the soup is delicious, easy and cheap to make. A great alternative to leek and potato above, this leek and stilton soup recipe is a delicious thick soup. To get the maximum flavor, serve at room temperature not too chilled. This traditional Spanish gazpacho recipe is a classic. This soup is eaten often in Andalusia, the region from which it originates. Gazpacho can be eaten from a soup bowl or can be drunk from a glass. Either way, it is tasty, satisfying and very healthy, since it is made from nothing but fresh vegetables and a bit of oil and vinegar. 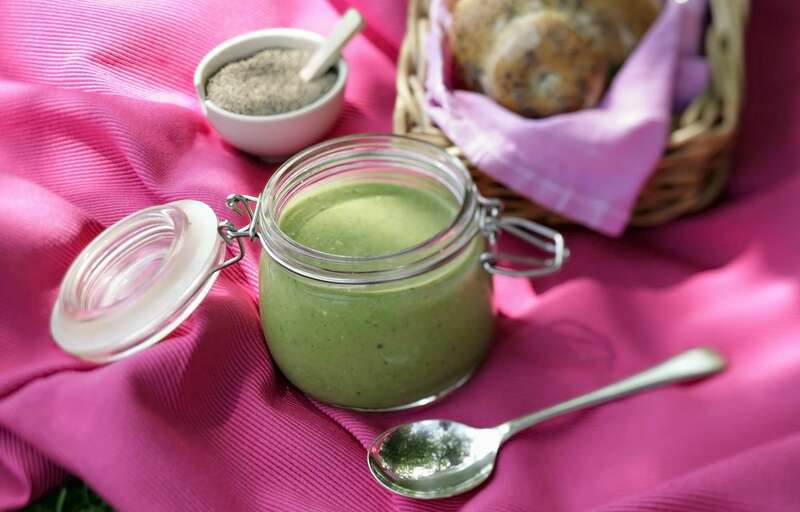 The green gazpacho recipe is from Yotam Ottolenghi's book, Plenty. As he states in the book, there are a million recipes for gazpacho, and this one, a green variation is loosely based on tarator, a cold yogurt and cucumber soup from the Balkans.